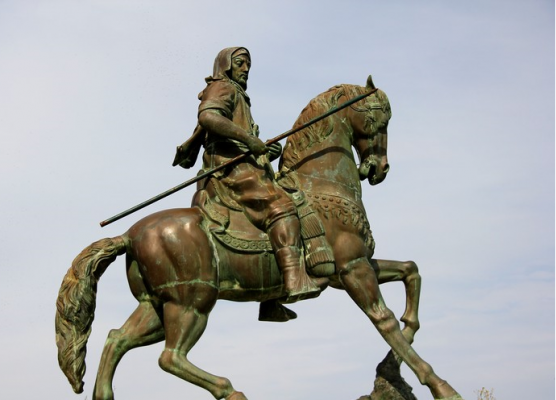 In 711, Tariq ibn Ziyad, (for whom Gibraltar is named) crossed the Strait from northern Africa, with his army of about 7,000 and embarked on the conquest of Spain, establishing the foundation for a Kingdom that lasted nearly a millennium! Oh my warriors, whither would you flee? Behind you is the sea, before you, the enemy. You have left now only the hope of your courage and your constancy. For Tariq, it was all or nothing! failure was not an option, so he took that out of equation, forcing himself and his men to either succeed or die. Here’s the key lesson: Retreat is easy when you have the option. Evolution taught us to flee when in fear, so we postpone all important actions until the fears dissipates. In reality, we must learn to act decisively in spite of our fear. We must ask ourselves: What are my ships? What am I afraid to let go of? We know today, how Tariq’s decision to burn his ships panned out. Tariq conquered Spain, and established a Kingdom that lasted nearly a millennium. 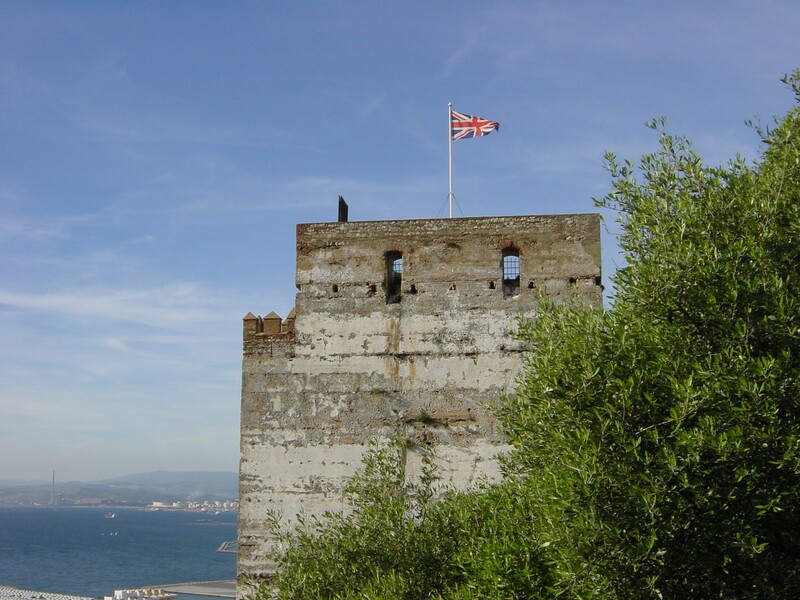 The Moorish Castle’s Tower of Homage, symbol of the Muslim rule in Gibraltar.